Samsung is gearing up to announce a range of smartphones in the year to come. The key products for 2018 are definitely the Galaxy S9 and the S9+. However the South Korean smartphone manufacturer is not stopping there; it is also planning to announce a couple of follow-up devices like the Galaxy A5 (2018) and Galaxy A7 (2018) for the coming year. Rumors about the two phones have been making rounds online for quite some time now. It appears that Samsung is working on other follow-up phones as well. These include Galaxy S8 (2018) and Galaxy A8 (2018). It is worth noting that there was no Galaxy A8 (2017), the last version being Galaxy A8 (2016). After one year gap, the company is believed to launch the model with significant improvements in 2018. A lot of rumors were already surfacing on the web which became significant with the leaking of renders online. As per the pictures, Galaxy A8 (2018) comes with a 5.7-inch touchscreen display with a resolution of 1080 pixels by 1920 pixels. The design enhancements include an impressive thin-bezel display which means that the smartphone will most likely appear with a near edge-to-edge infinity screen much like this year's flagship phones as- Galaxy S8, the Galaxy S8+ and the Galaxy Note 8. 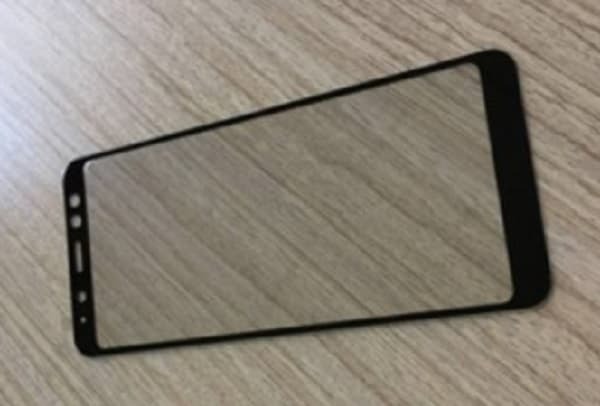 The renders leaked online highlight only the screen design for now, so much of the details about the phone are still a mystery. However, the pictures do show some parts of the front camera setup, just above the display. A dual selfie camera is now a common specification in the world of smartphones, however it is still a rare feature for a Samsung device. If indeed incorporated, the device may become first of the company's smartphones to feature a dual selfie camera specification. Apart from this, unlike the previous version, there's no home button on the front part of the screen. 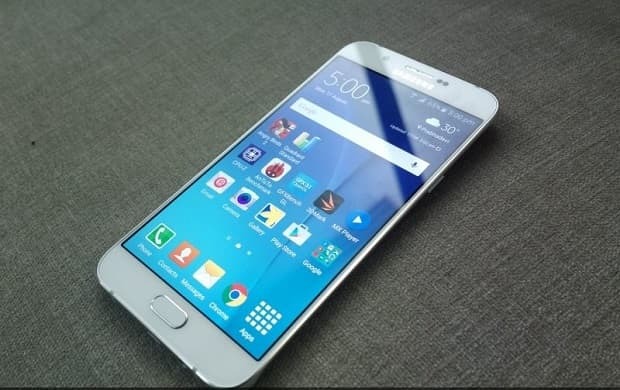 This means a fingerprint sensor might be positioned on the back side of the phone. This is all that is known about the smartphone so far. More details may become available in the coming weeks. The South Korean smartphone manufacturer is expected to reveal Galaxy A8 (2018) and other Galaxy A series smartphones in December or early next year.